TakeOver, Canada’s largest one-day innovation conference, announces an impressive line-up of industry-trailblazing, C-Suite speakers, and multiple keynotes, including Joe Jackman (CEO, Jackman Reinvention Inc.) for their 2018 Conference. 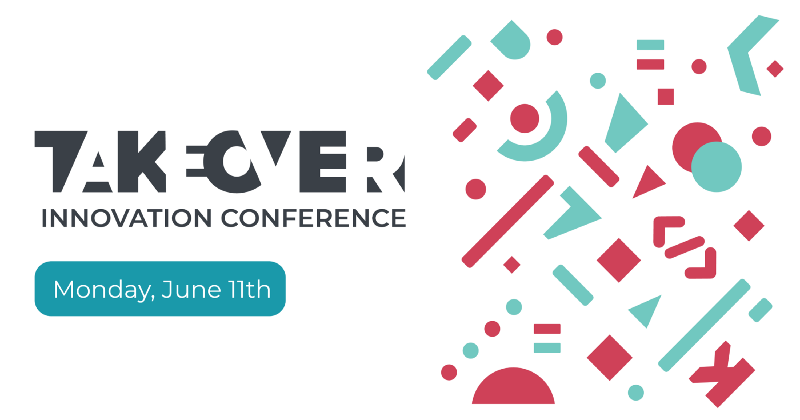 TakeOver Innovation Conference, hosted by TribalScale, takes place on Monday, June 11th 2018, at the Arcadian Court and Loft in Toronto, Canada. The innovation conference pulls on TribalScale’s global network and attracts an audience of over 800 business executives and industry experts. 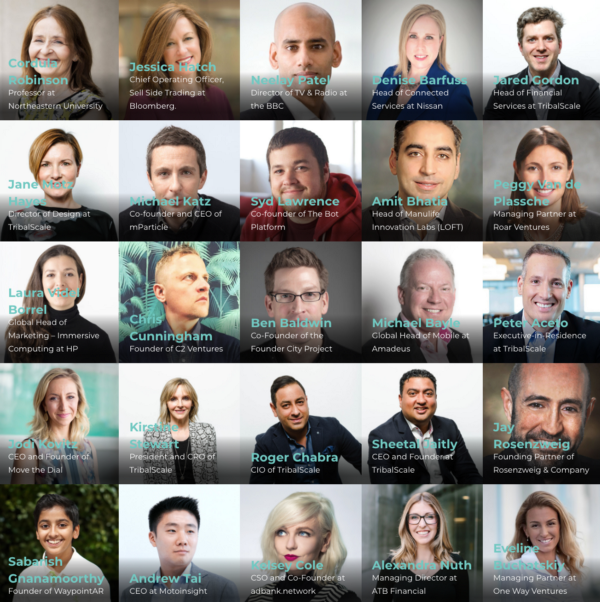 TakeOver 2018 speakers will bring fresh, actionable, and forward-thinking perspectives on a wide variety of technology and innovation topics; including the challenges and strategies for sustained innovation, the role of emerging technologies, and ongoing disruption in varied industries–media, sports, retail, financial services, automotive, healthcare, and more. TribalScale advocates diversity. At last year’s TakeOver Innovation Conference, 53% of speakers were female, which demonstrated that diversity in background, gender, age, and other ascriptive categories leads to better thought leadership and more innovative approaches to business. TakeOver 2018 programming and speaker-set mirrors this viewpoint. TakeOver 2018 will have three full stages with panels throughout the day, hands-on workshops, lightning talks, interactive demos, and networking opportunities. The first cohort of disruptive startups created by TribalScale Venture Studios program will also be showcased and launched at TakeOver. Venture Studios is now accepting applicants for their second cohort–interested candidates can apply here. And a portion of TakeOver proceeds will go towards a visually impaired individual’s eSight–a pair of electronic glasses that will allow them to see. In addition to Joe Jackman, TakeOver boasts multiple keynote speakers who will discuss the need for innovation, the “hows” and “whens”, and they will share their own successes and failures. TakeOver participants will also hear from global C-suite business executives and thought leaders that represent organizations from all verticals, including; BBC News, Nissan, Karma Automotive, NextVR, OneWay Ventures, Salesforce, Amadeus IT Group, and Citigroup. Toronto-based firms and innovators will also be on stage, such as; Sun Life Financial, Shaftesbury VR, Maple Leaf Sports & Entertainment, and Adbank.